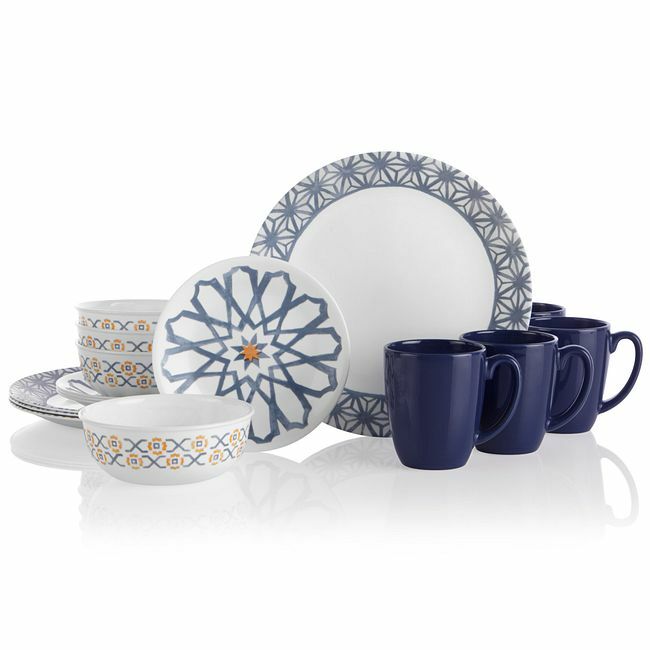 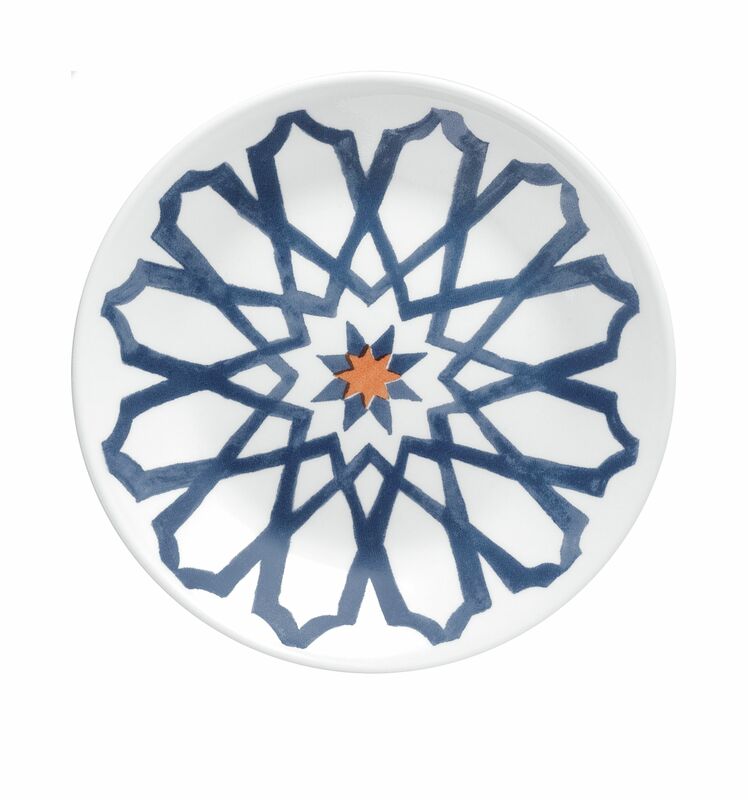 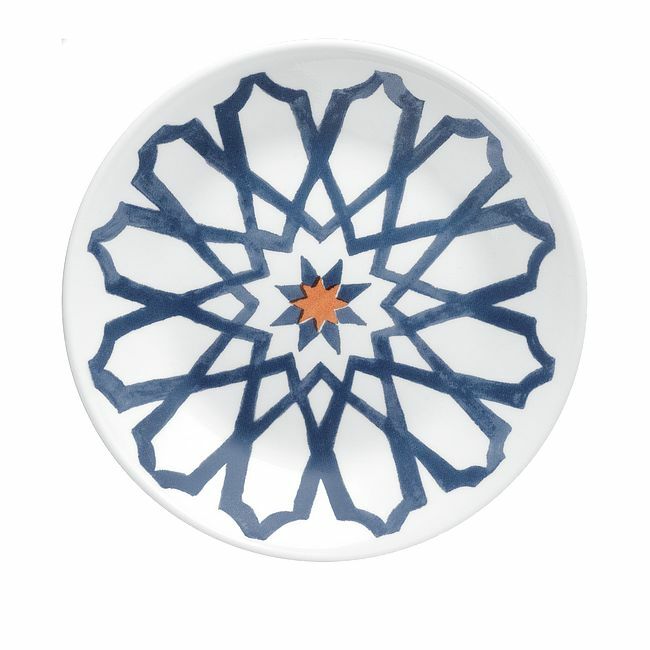 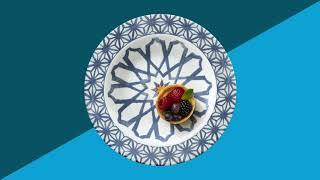 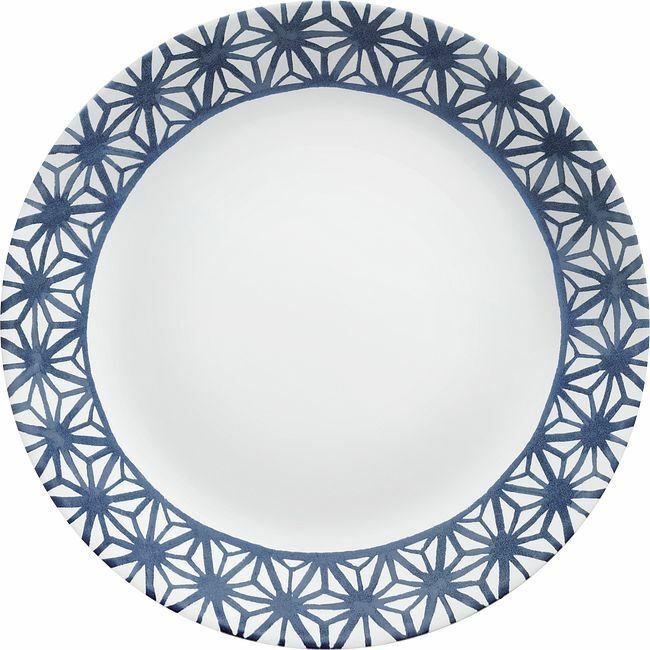 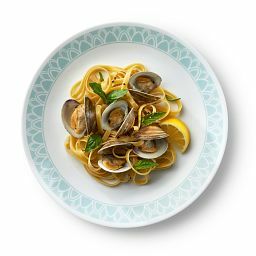 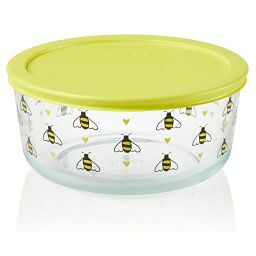 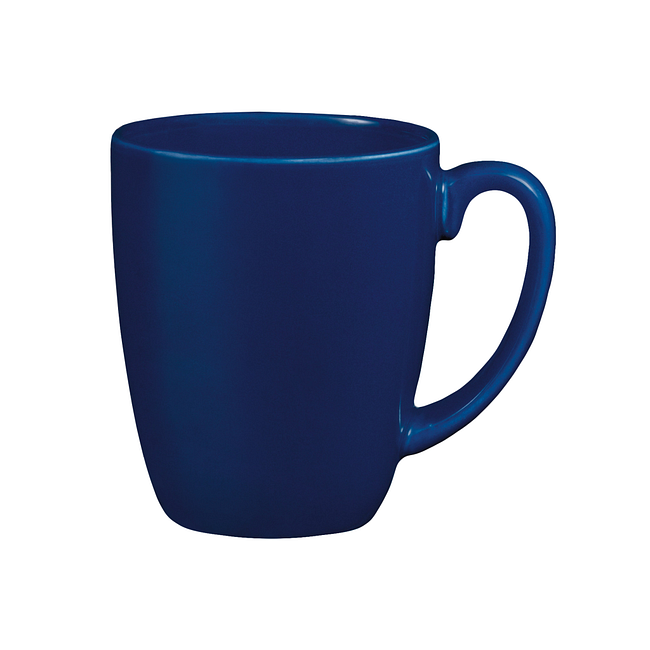 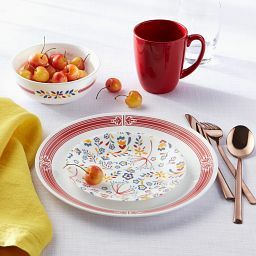 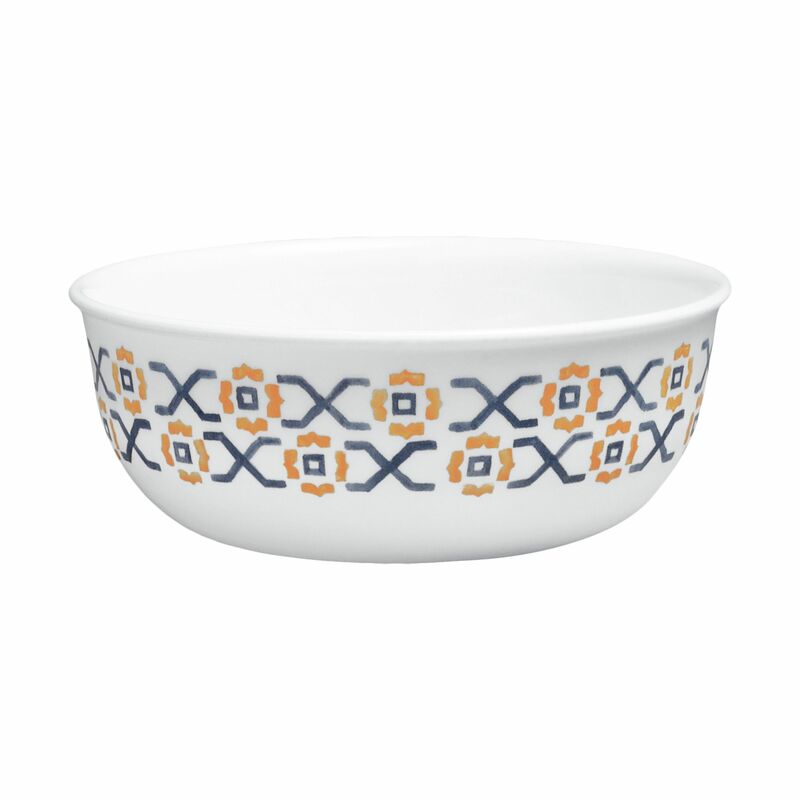 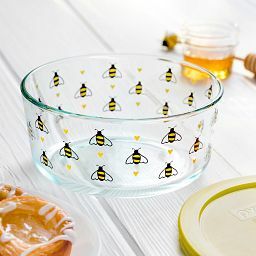 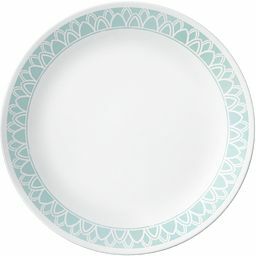 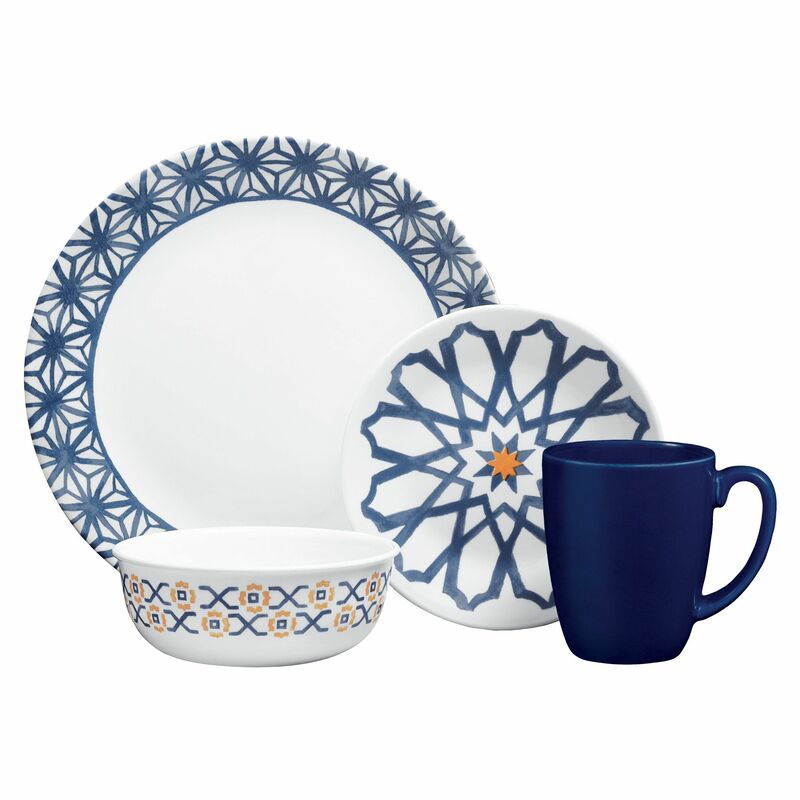 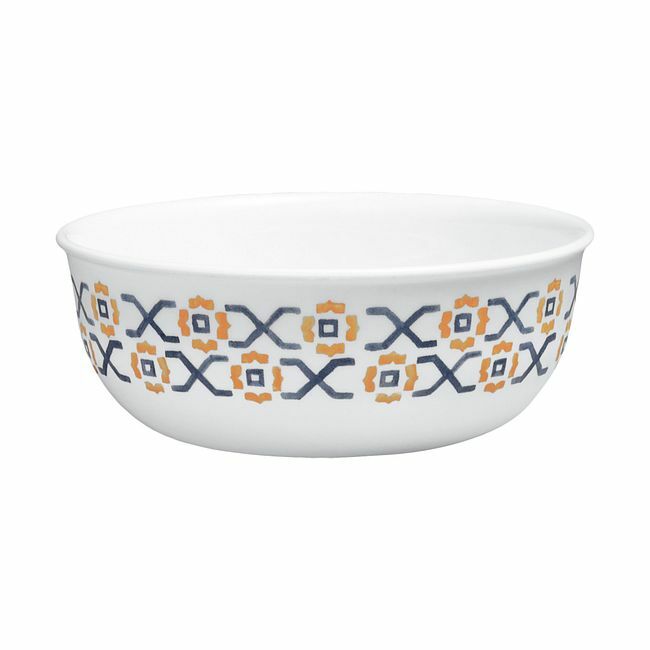 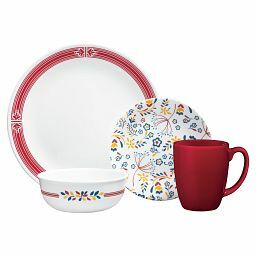 A bold pattern brings a dash of the Mediterranean to this dinnerware set. 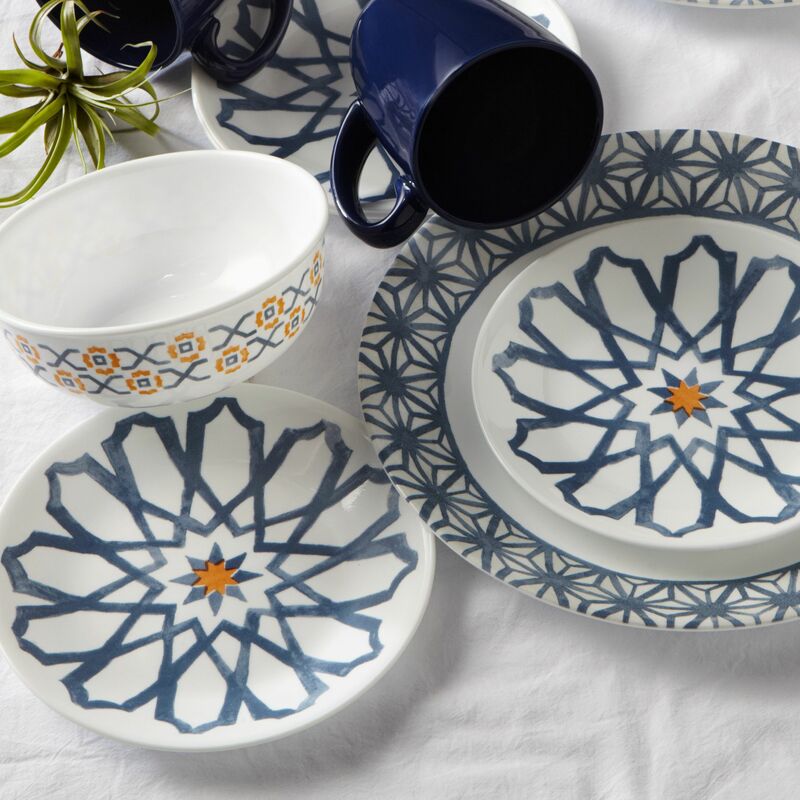 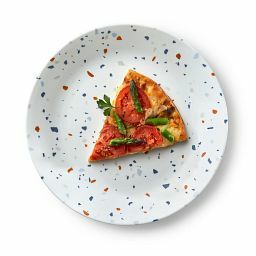 Give your table a dash of bold pattern with this dinnerware set influenced by the stunning tiles of the Mediterranean. 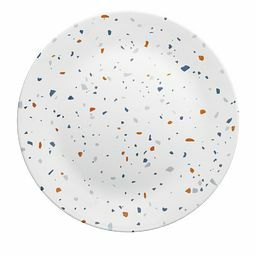 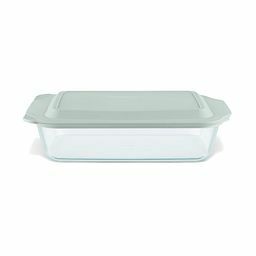 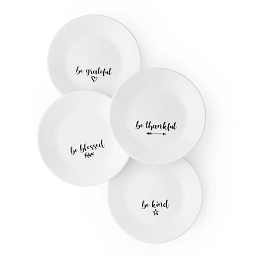 Mix, match and layer them effortlessly with pieces in our Winter Frost White or Terrazzo collections.